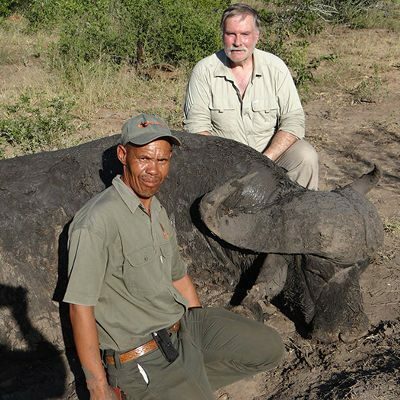 South Africa is home to a large number of trophy species and each are hunted in their naturally occurring habitat. 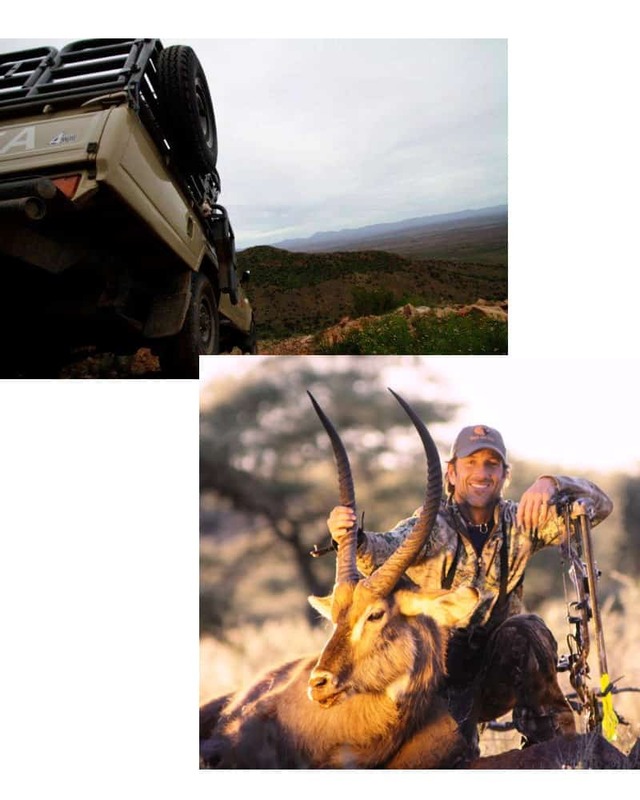 Hunting is based on ethical fair chase and tailor made to suit your needs. Your hunt will be strategically planned to suit your needs, allowing you ample time to experience the thrill of the chase as well as to reflect on each day’s adventure in front of a crackling log fire with a glass of South Africa’s finest wines. Hunt the Sun Safaris is absolutely the greatest vacation destination on the planet for hunters and non-hunters alike. 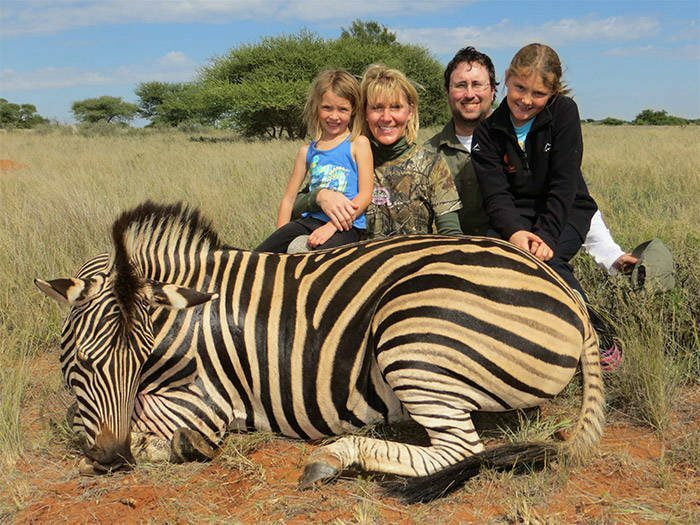 Hunt the Sun Safaris provided me and my family with the trip of a lifetime. They exceeded every expectation and we cannot stop going back. 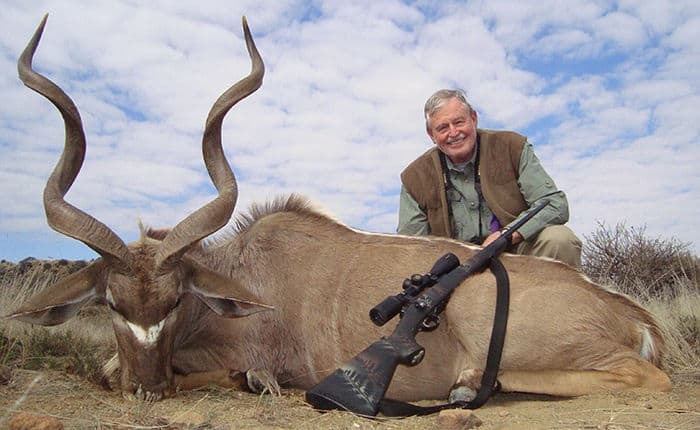 The hunting is challenging to say the least and the trophy quality is the best I have seen in Africa while the service and accommodations make you feel like you are at a luxury resort. Hunt the Sun truly provides the ultimate vacation.